Never used. 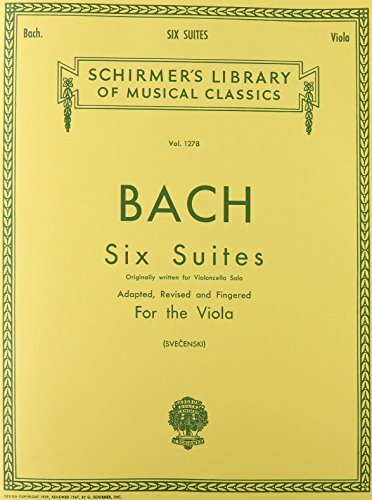 Like new except a name written on inside cover. 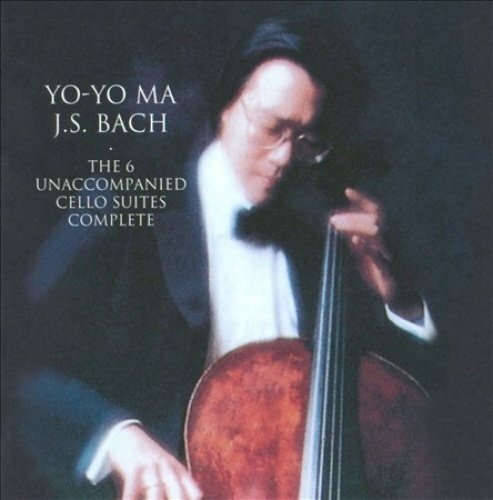 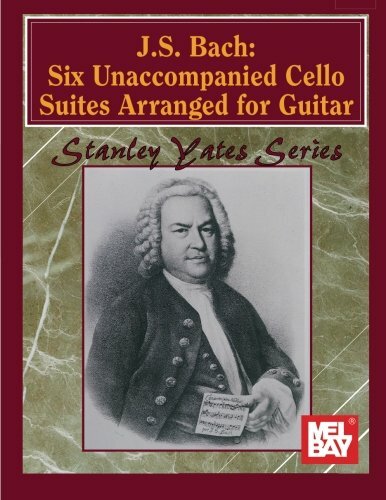 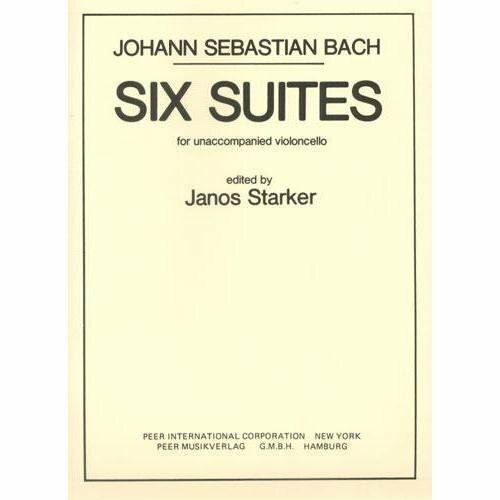 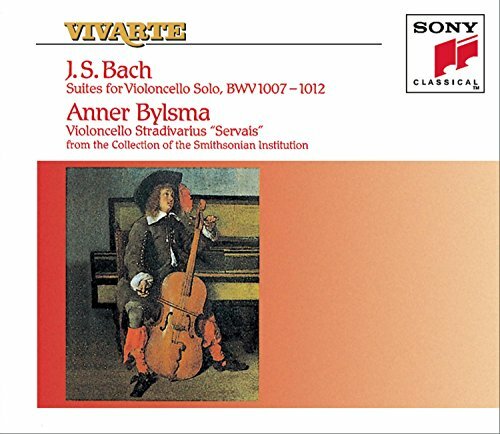 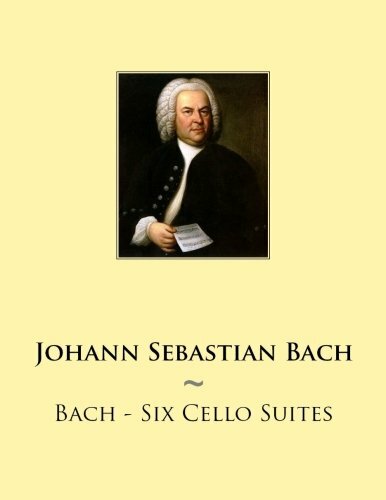 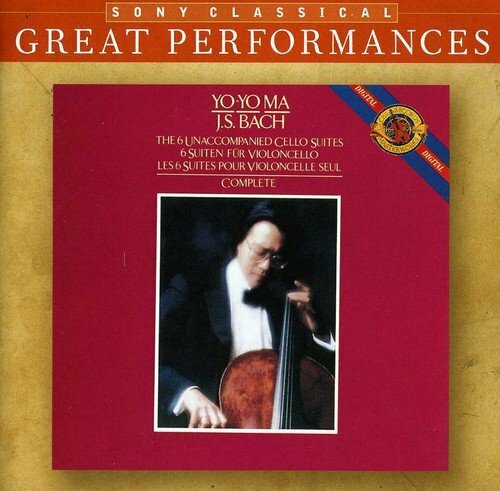 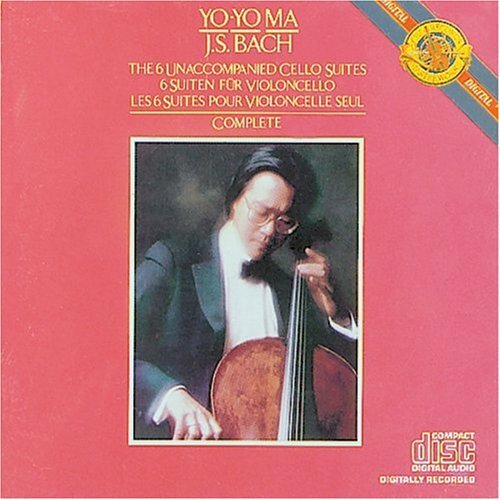 Bach, Six Suites for Unaccompanied Cello Solo / Esther Nyffenegger / Listen!